Purton Farm Shop will be all lit up when it opens its doors for its annual bonfire party from 5-9pm. 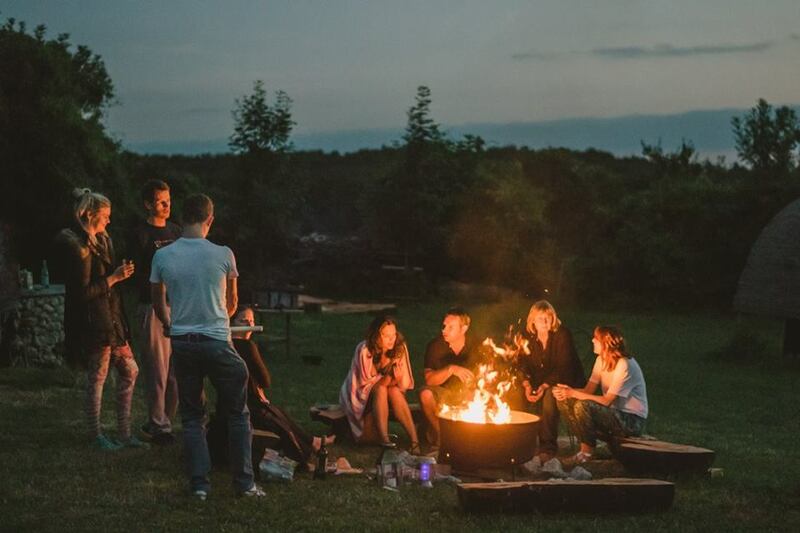 The party is perfect for families with young children and pets as there will be no fireworks at the farm this Saturday, 5 November but there will be a huge bonfire for you all to warm up and relax around it. Purton band, S Hit 5, will be performing while kids and adults entertain themselves with pumpkin rolling, making Guy Fawkes scarecrows, and the traditional game of ‘Aunt Sally’. The Farm Shop also stocks quality food from other local producers and has a small coffee bar serving teas, barista coffee and cakes. We put on various events including Bonfire Night, Christmas Market, Easter Egg Hunt and the Festival on the Farm.